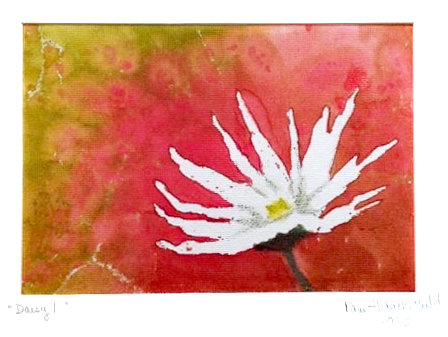 Natural Inspirations: Paintings and Monoprints by Pam Haunschild. Join Pam in the Artists Underground at AAC, on the lower level, studio 4B. Special show in the Classroom: Cartoon Art by Curt Evans and Kids Cartooning students. Live music and refreshments.